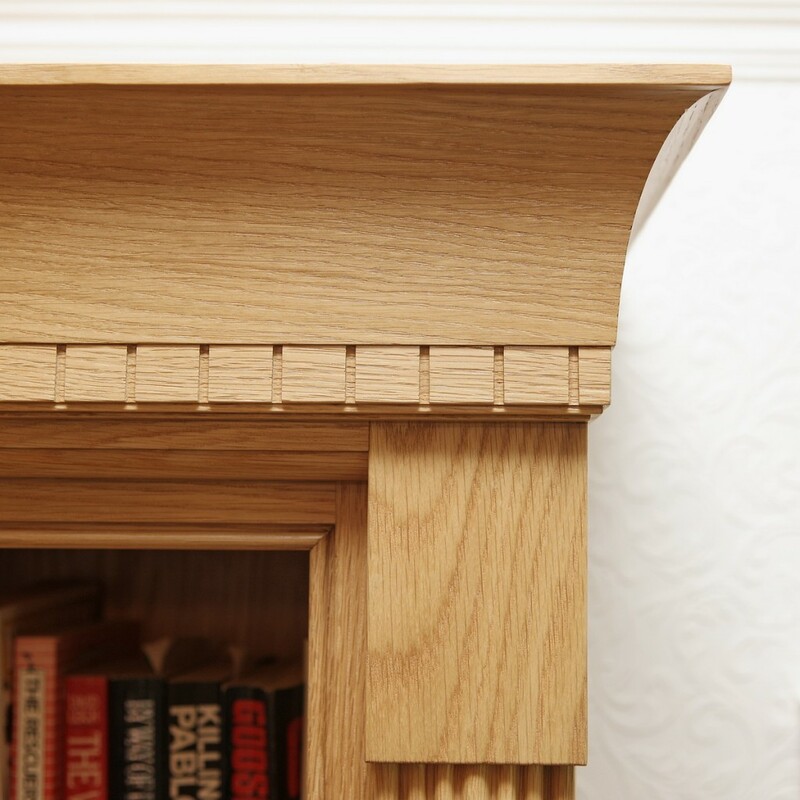 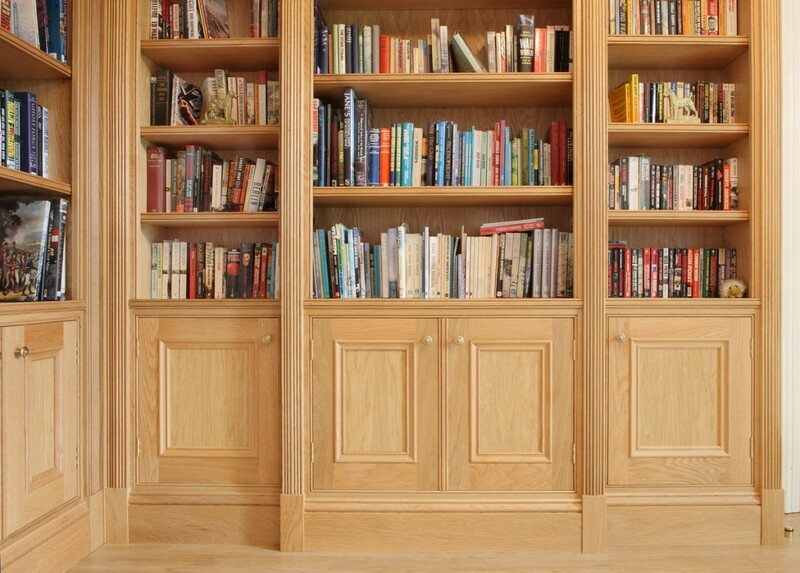 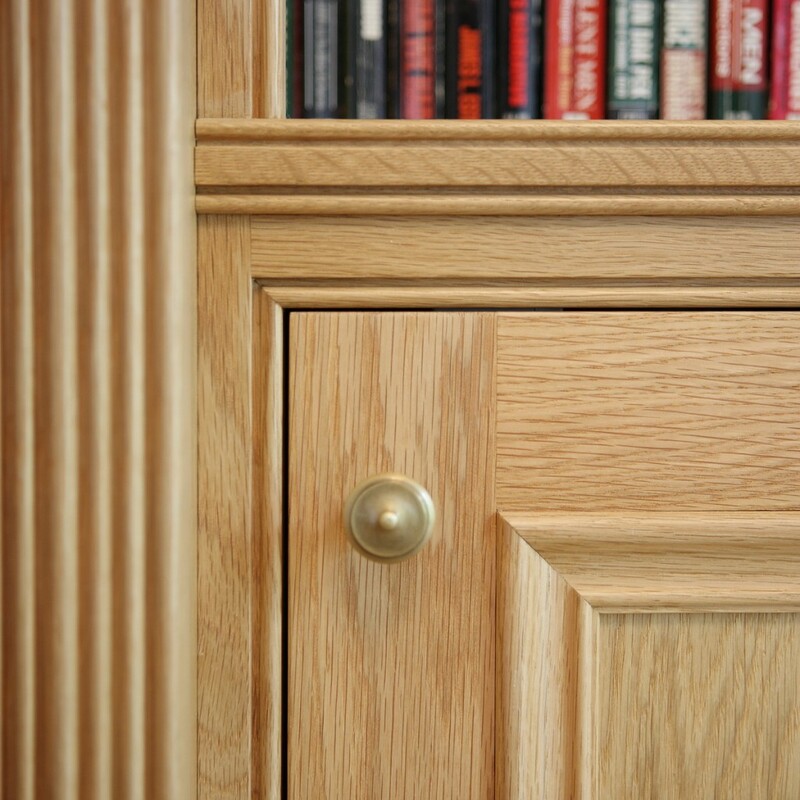 As well as furniture commissions we are able to produce built in bookcases and pieces to suit any location. 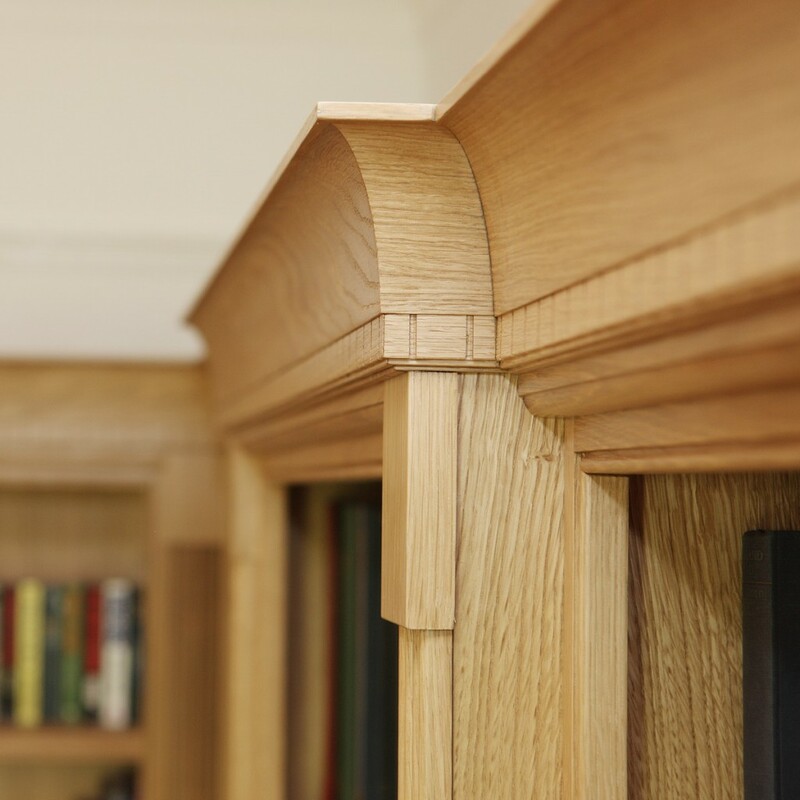 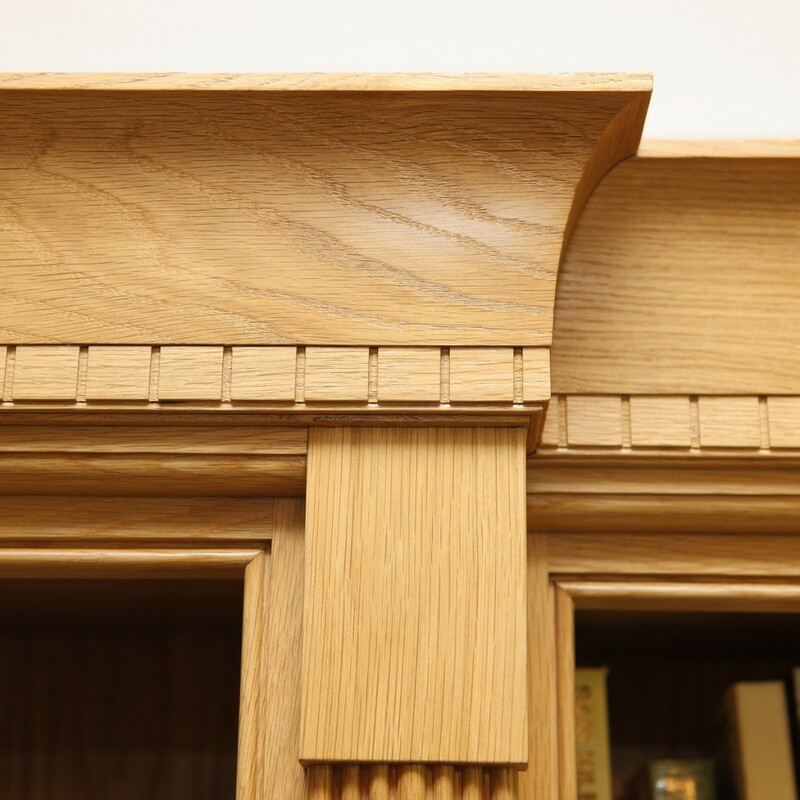 Our skills are suited to any design you require although our work can best be appreciated in unique spaces as they will accentuate the craftsmanship which enables it to be built to fit perfectly. 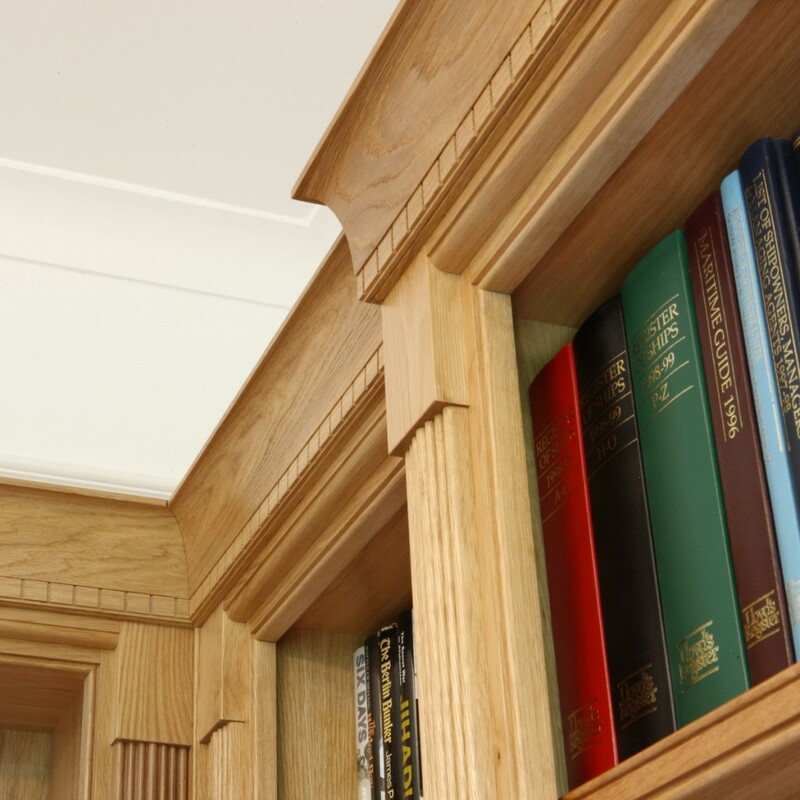 Why not call us to discuss a no obligation quote for your space on 01803 200 545 or provide us with your details on our contact page.